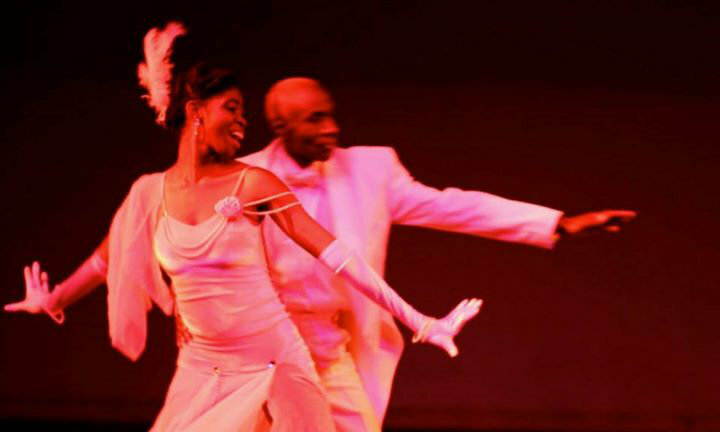 The History of Black Dance in America Photo EXHIBITION and HBDA FUNDRAISER! 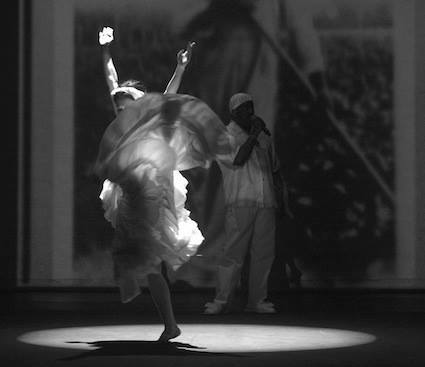 This powerful 60-piece collection of original works by Gayle Goodrich captures the dress rehearsal and three performances of the History of Black Dance in America project in June of 2015. (For you art collectors, each piece will be printed in a small Limited Edition of 5 only!) This is a free event with complimentary wine, food and live music. And none of this would happen without Ron Parker, film editor Debra Gavlak, Gallery Exposure and our gracious executive producer..whom I believe wishes to be anonymous..! Come buy some original art, support our HBDA dancers and their moving and powerful project! Please note: the proceeds from photography print sales from this exhibition will go to FUNDING the upcoming, ONE-NIGHT-ONLY PERFORMANCE of THE HISTORY OF BLACK DANCE IN AMERICA the following Saturday, February 20 at El Camino College. HBDA Cast - We urge you to come and make this exhibition of our work completely over the top! And what could be better - February is BLACK HISTORY MONTH.